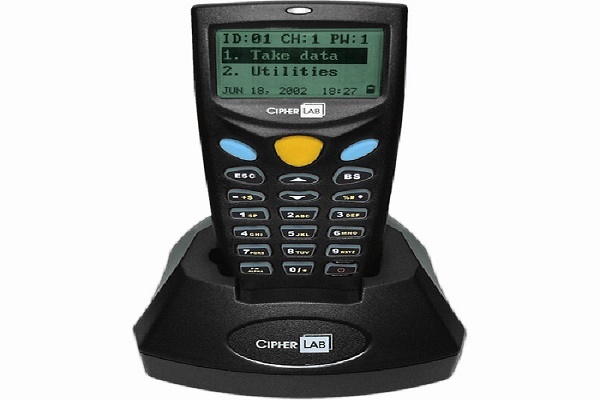 Take the Cipherlab 8000 anywhere your data collection needs take you! 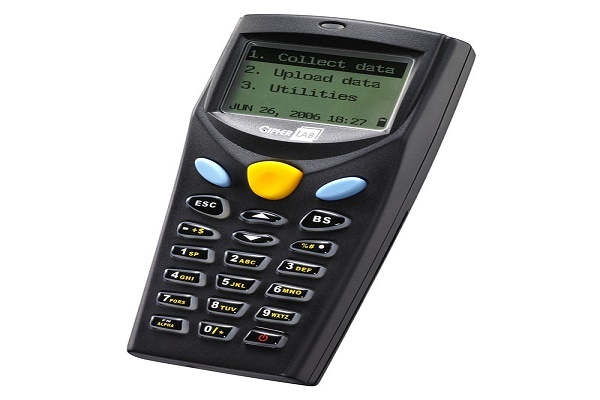 This stylish batch portable data terminal (PDT) combines powerful features with easy-to-use software to get up and running in no time. Don’t screw up your QuickBooks™ Point of Sale inventory by continuing by hand! The QuickBooks™ Point of Sale Inventory Counter enables users to quickly scan and store their product information. 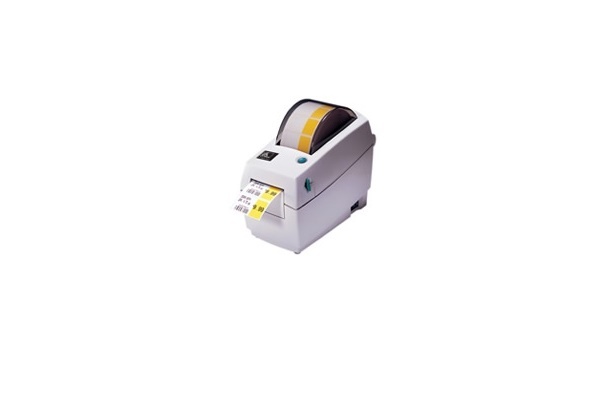 After data collection is done, simply drop the unit into its cradle and send the data back to the Point of Sale to keep counts up-to-date and accurate. 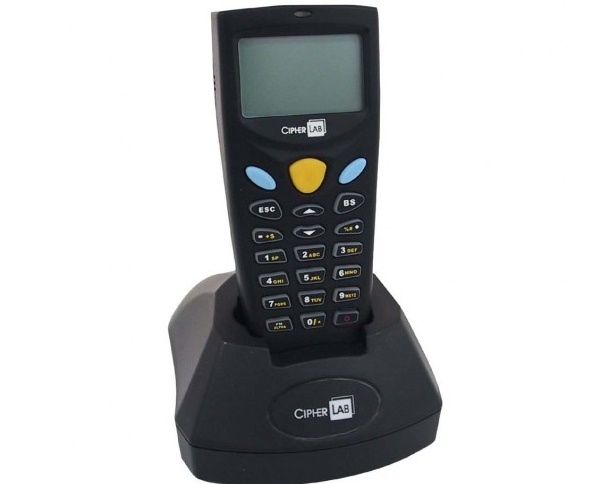 Each Cipherlab 8000 comes with 2 AAA disposable batteries, portable scanner, usb connector, cradle and install CD. Durable design and low cost mean you reap a lot of value over a long time at a minimal investment. 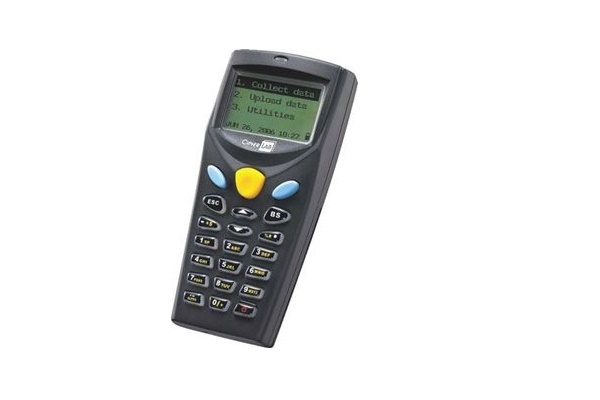 For such a small package, there’s nothing like the 8000 Series to cost-effectively make your QuickBooks™ Point of Sale inventory counts fast and efficient.